► TANZANIA: Air Tanzania to tentatively operate MA60s, Y12s as part of deal with China's JoyAir. Air Tanzania (TC) is reportedly to acquire five Xian MA60s and three Harbin Y-12 turboprops (whether they are on lease or outright purchase is unclear) from JoyAir (JR), a Chinese carrier that is 95% owned by China's state-backed aircraft manufacturer and Xian's parent, the Aviation Industry Corporation of China (AVIC), with the remaining 5% held by China Eastern Airlines (MU). ■ ETHIOPIA: Works start on new $100mln Ethiopian Airlines MRO Hangar; new Cold Storage Cargo facility to come online shortly. Ethiopian Airlines' (ET) Cargo and Maintenance divisions are to take a step closer to realizing their Vision 2025 objectives in the coming weeks following the launch of construction works for a new MRO hangar facility at Bole International Airport capable of housing Boeing 777s, 787s and 747s. Also on the cards is the upcoming inauguration of a USD3.4million (ETB63million) cold storage warehouse, due for completion shortly. ► CHINA: See Pics of Eritrean startup Massawa Airways' first MA60's delivery ceremony in Xi'an. Eritrean startup Massawa Airways, on 29 November, officially took delivery of its first Chinese manufactured MA60 (TBD10 | E3-AAV). ■ CAMEROON: China's AVIC to set up technical centre; "gives" two MA-60s to government. After meeting with Cameroonian government officials last week, a high powered Chinese delegation led by Mr. Ma Fuan, the Chairman and CEO of the AVIC International Company in China, manufacturers of the MA 60 plane, and several other businessmen, has pledged to make Cameroon the technical base for the maintenance of all its aircraft operating in Africa. ► ETHIOPIA: Bole International Airport expansion tenders awarded; new apron to be completed by January 2013. The Ethiopian Airports Enterprise (EAE) has announced that the Ethiopian capital Addis Ababa's Bole International Airport's apron expansion programme is on track for completion by January 2013. Contracted to China Road and Building Construction Company and with supervision work being done by a local Ethiopian firm - the Transport Construction Design Consultancy Share Company - the EAE expects the new apron to ease the persistent aircraft parking problem the airport faces, particularly during large international conferences. 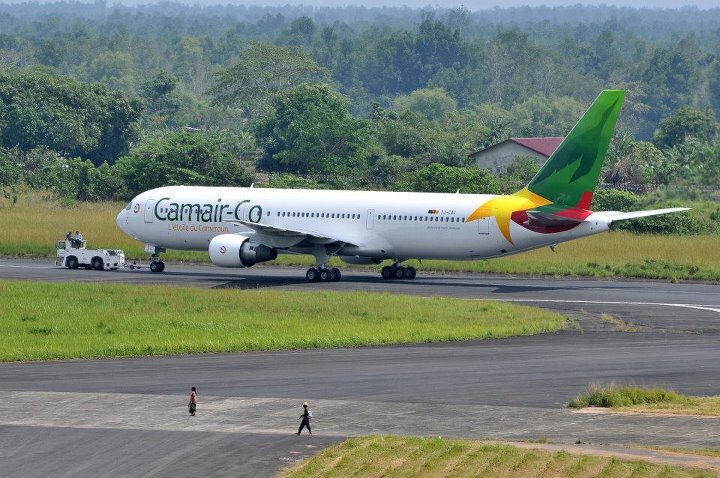 ► CAMEROON: Camair-Co signs $115million deal for three MA-60s. Cameroonian carrier Camair-Co (QC) on Wednesday 4 July signed a deal worth CFA61billion (USD$115million) for three Xian MA-60 turboprop aircraft with the China Aviation Industry Corporation (AVIC) that will see the first one delivered in September. In addition, AVIC will also provide spare parts and training. 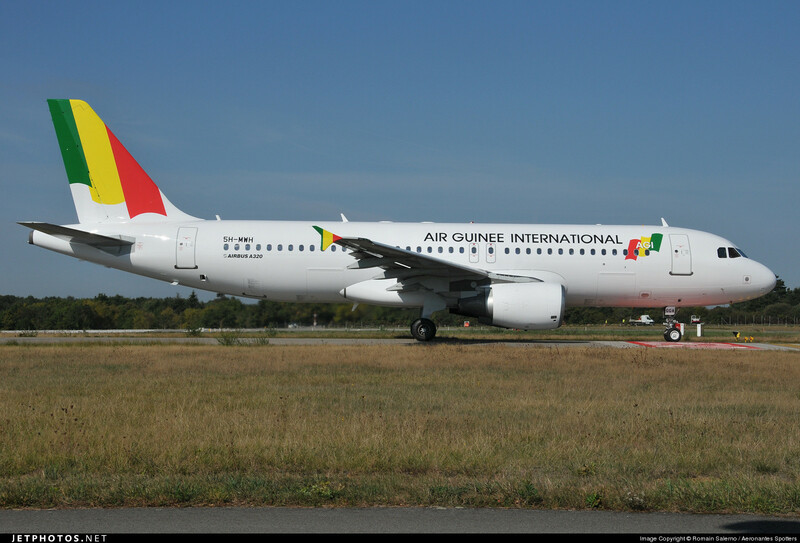 What is noteworthy however, is that the Cameroonian Government will only pay for two whilst the third aircraft will come 'free' as part of a lulzy 'Buy 2 Get 1 Free' deal that seems to be popular in Africa at the moment. With this latest acquisition of the Chinese aircraft, Camair-Co will join Air Zimbabwe, Air Burundi, Air Congo International, Lignes Aériennes Congolaises (LAC) and a host of African air forces that use the type. Despite a tough first year in the air, Camair-Co aims to become profitable by 2014, although it will require considerably greater size and scale before that target becomes tangible. 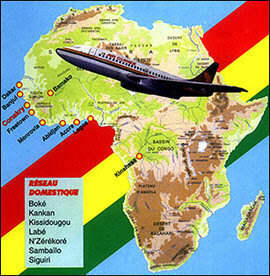 Presently, Camair-Co's fleet consists of 3 aircraft: a Boeing 767-300 and two B737-700s (leased from the Aviation Capital Group) whilst its route network stretches from Cameroon to Chad, Gabon, Congo (Brazzaville), Benin, Equatorial Guinea and France with flights to Nigeria and Congo (Kinshasa) to be added imminently.